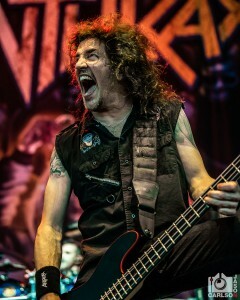 Motor Sister: “Ride” Album Review by Jason Zins! Motor Sister Is Streaming “Ride” Online! 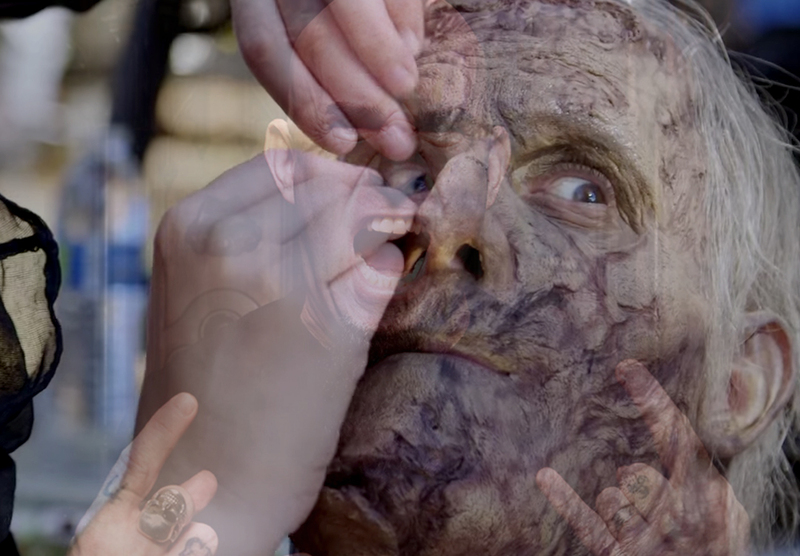 Scott Ian Is Transformed Into A “Walker” For “The Walking Dead” Again (Video)! 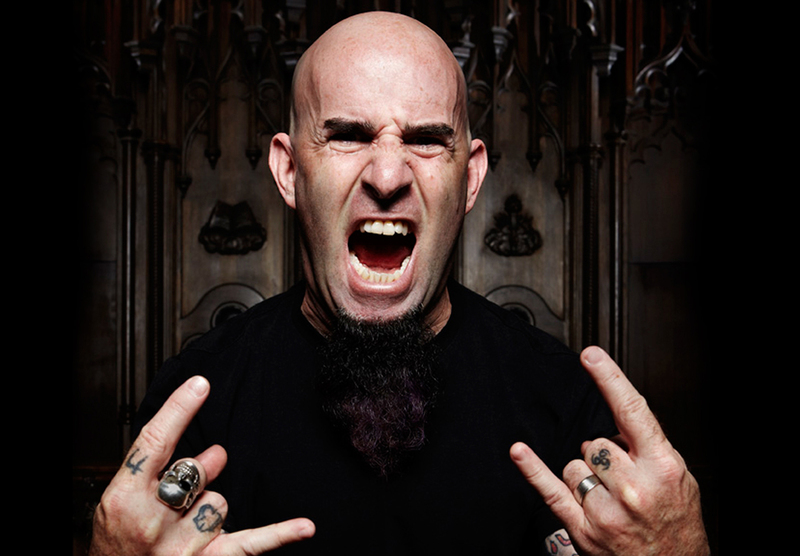 Scott Ian Talks About Getting Drunk With Lemmy In A New “Swearing Words in Glasgow” Clip! 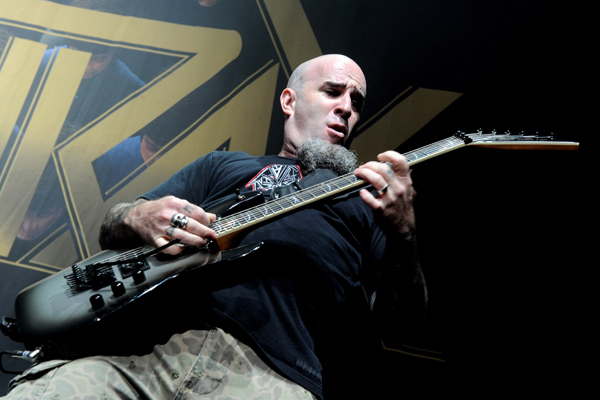 Scott Ian Remembers Dimebag In This New “Swearing Words in Glasgow” Clip! 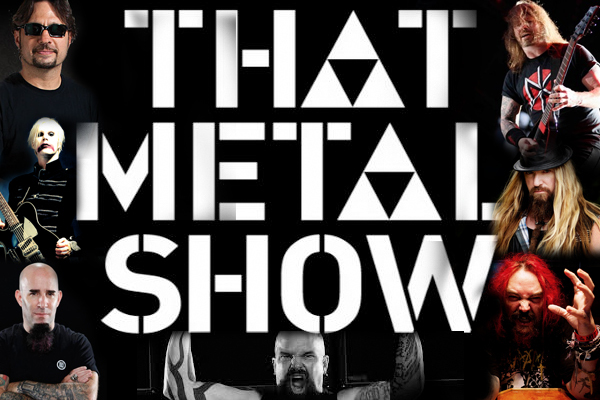 Scott Ian Recalls Dave Mustaine Being Kicked Out Of Metallica In This “I’m The Man” Excerpt!